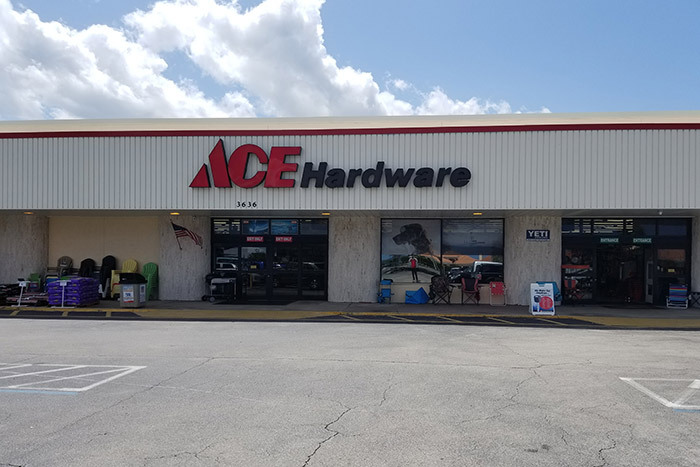 Ace Hardware of Titusville is a locally owned and operated store that focuses on making sure that you are ready and fully prepared for your next fishing trip or gardening adventure. We have been the Brevard County community resource since 1964, and we plan on being here to help for many years to come. Our store’s personal mission is to exceed every customer’s expectation. We want to treat you like you and your friends and family are guests in our home. Come in today to see how our well-trained, knowledgeable and friendly staff can assist you and your crew. The services we offer have been recognized nationally by our headquarters. 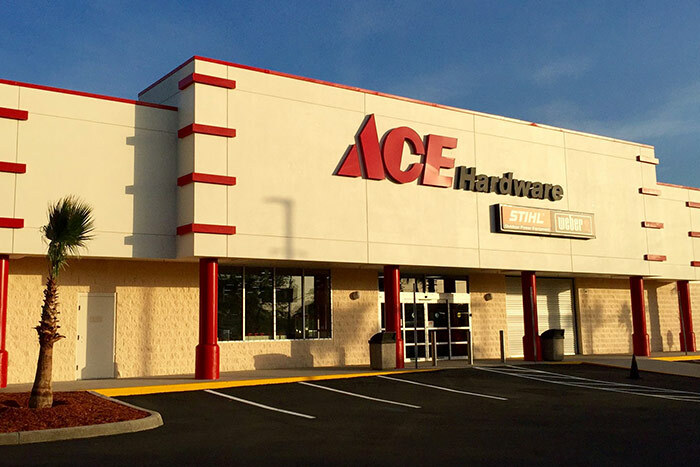 We have been labeled a “Pinnacle” Ace Standard store. Space Coast can rely on us to have all of the best fishing gear for your next fishing excursion. We’ve got you covered from high-end coolers to sunglasses. I love that someone greets you at the door to help you out! I had two different people assist me and they were both very helpful and informative. I found everything I needed and the prices were good. If you can't find it.... there are plenty of friendly, helpful people to assist you. Excellent makeover! This store is great. I drive all the way from Edgewater to shop there. Fantastic inventory. Better marine section than most marine stores. Employees are outstanding. Helpful and they know what they are talking about. We offer many of the industry’s most high-quality products to ensure that you complete that next project with confidence. You will be able to get into the water knowing that you have the best tools to make that next big catch as well. Our staff is well versed in all these brands and what they have to offer. They have the customer service skills, knowledge and wherewithal to find you exactly what you need. Please visit us today to see how our friendly staff can help find the right tool, equipment or sunglasses. © 2019 Ace Hardware Of Titusville. All Rights Reserved.